Driverless vehicles have gotten a lot of attention lately as companies like Google strive to develop better technologies. 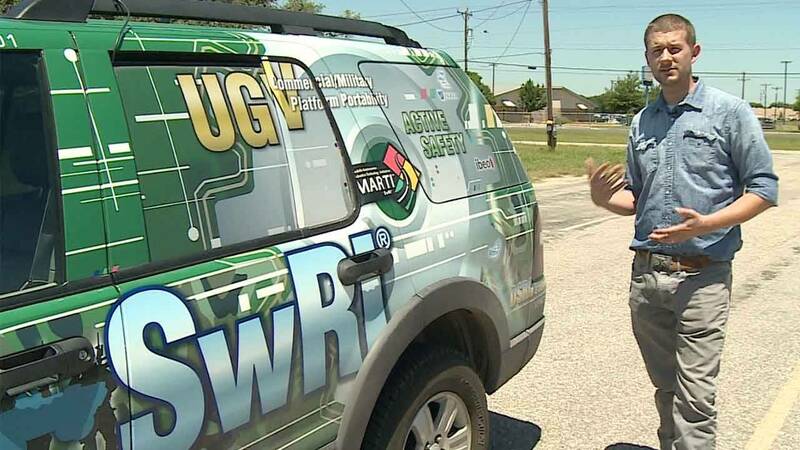 But engineers at Southwest Research Institute in San Antonio have been developing autonomous vehicle technology for commercial, military and government clients for more than a decade, spending over $50 million. They've also developed a positioning system for these vehicles called RANGER, which goes beyond GPS, by orienting the autonomous vehicle while precisely identifying its location on the pavement as it drives. Let's go for a ride at Southwest Research Institute and learn more. Tune in this week to SciTech Now, which airs 7:30 p.m. Friday.